Designed specifically to replace an in-built phono amplifier or to add a turntable connection to your existing amplifier, the rPhono is the latest analogue addition to the rSeries. 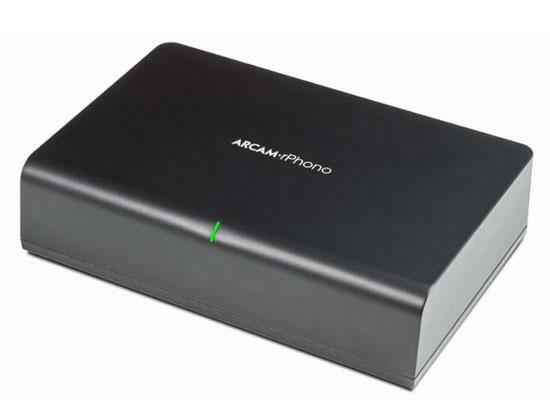 The rPhono benefits from Arcam’s more than forty years of analogue audio expertise and uses the finest quality parts in a layout that is optimised for low noise and minimum distortion. The multi-layer PCB allows Arcams designers to maximise the quality of the ground plane so that interference between components is further reduced. The use of multiple, low-noise, individually regulated power supplies ensures the rPhono delivers the cleanest signal to the audiophile quality output stage.